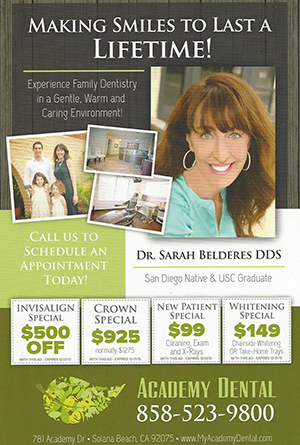 At Sarah Belderes DDS, we have a strong focus on keeping the structure of your teeth intact for as long as possible. When it is determined to be necessary, we can extract broken or damaged teeth with a simple procedure. Recovering from an extraction requires just 2-3 days of mild rest without any extreme activities. Once your tooth is extracted, we can discuss options with you to replace it, such as dental implants. If you think you may need to have a tooth extracted, we recommend that you seek attention immediately. Putting off an extraction can be dangerous to your health. Some people may feel anxious about visiting the dentist, but our gentle, caring team specializes in helping patients who have had negative dental experiences previously. We find that our patients feel their visits to us are pleasant, knowing they get the one-on-one attention they need. An infection in a damaged tooth can spread to the rest of your body. It’s especially important if the upper teeth are affected, because bacteria housed in your sinuses can spread an infection through the whole body, including the heart. We understand that dental emergencies can happen at any time. If you’ve experienced trauma, contact our office immediately, and we’ll work you in as quickly as possible. Dr. Belderes also has a dedicated emergency line for your use so that you always have someone to talk to and get help from. 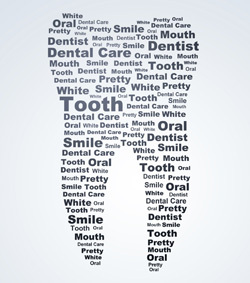 Experience gentle care with all possible dental solutions detailed for you. Contact us today to schedule your appointment!